Now that we are in the full swing of 2016, I thought I'd share my wisdom with you fellow grooming gurus, and give you another insight into some of the best men's beauty products I have tried over the past 12 months or so. 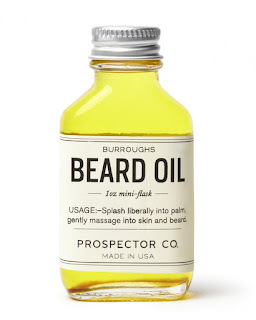 The men's grooming and health sector continues to boom rapidly, with a huge influx of grooming brands and products hitting the market every single day. If you think I'm exaggerating then just check out the wide array of brands on Twitter, Google+, Instagram and all the other social media sites available. 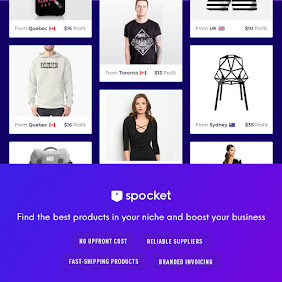 Social media in itself has become an increasingly popular hunting ground for companies executing the mighty sales pitch, and who can blame them? 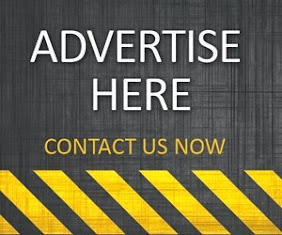 You can get multiple messages across to a targeted audience without spending a single buck! 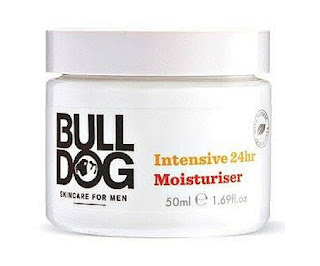 I absolutely love the Bull Dog skin care range for men, and so I was excited to try out the latest addition to their natural line. The new Intense 24 Hour Moisturiser is a fantastic face cream that stays consistent with Bull Dog's current moisturisers, but packaged in a rather delightful white glass jar, instead of their traditional tubes. This cream is packed with eight essential oils, plus borage almond and camelina to deliver intensive 24 hour hydration, offering firmer and smoother skin with reduced dryness. This formula has been purpose built for men and is designed to be non-greasy, making it ideal for men prone to dry skin. What's more, it's only £10 a jar, which makes this cream very affordable as well as highly effective. 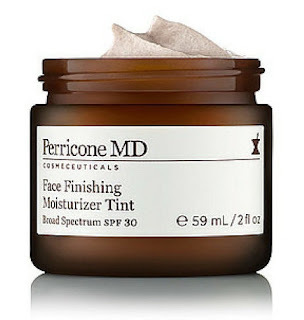 I wanted to try the new Face Finishing Moisturiser Tint by Perricone MD when they released this intriguing face cream in early 2015, but I couldn't quite justify spending £60 on a 59ml jar that I had yet to try and test for myself. So, I waited a while and managed to bag it for a bargain £35, and man, I'm so glad I did. 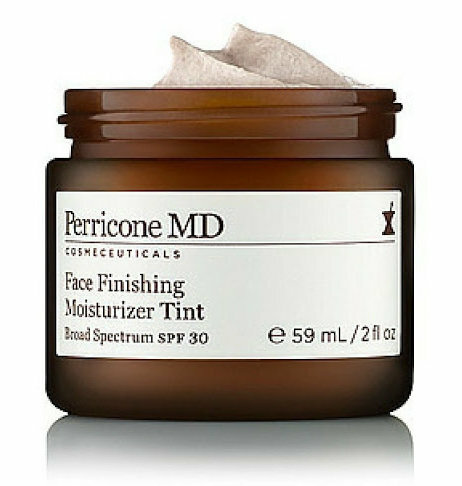 I tend to get an uneven skin tone on my face, especially after wet shaving, so I wanted a non-greasy cream that could help even out my skin tone and correct the finer blemishes on my skin. 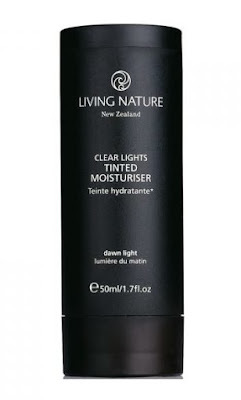 This moisturiser is very effective on both fronts and I would highly recommend it to men who are looking for the same solution for their skin. I don't use this cream daily, but it's an excellent formula to apply after wet shaving and before a night out. I'm pretty easy to please when it comes to shaving, and I know exactly what I want from a formula to give me the closest possible shave. I have always opted for shaving creams rather than oils or foams, as they tend to soothe the skin and leave it less responsive to cuts and irritations. Omorovicza were kind enough to send The Male Grooming Review their Soothing Shave Cream, and I was very impressed with this soothing formula. The texture is thick, which makes it lather extremely well, keeping the skin moist, soft and ideally prepped for the perfect wet shave. The pleasant scent of this cream is totally unique. 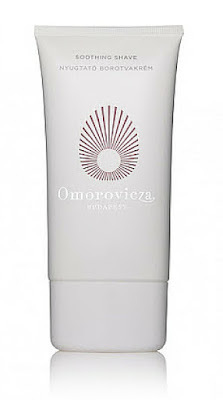 Check out our short review of this soothing shave cream in our recent post, One To Try: Omorovicza Soothing Shave Cream. Never neglect your body. A good grooming routine should always consist of good body care to get the very best out of your skin. 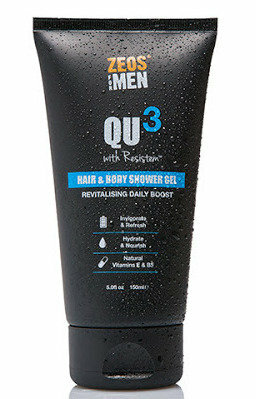 Voted 'Best Body Care Product' in our annual Male Beauty Awards 2015, ZEOS QU3 Hair & Body Shower Gel is a must try for guys looking for extra performance in the shower. The scent and texture of this gel is exceptional it lathers better than any product of its kind on the market. For well under £10, this urban living product is affordable, and for the excellent blend of ingredients it contains, is very much worth every penny, and more! If you'd like to know more about the new ZEOS QU3 skin care range for men, then be sure to read our full review, NEW ZEOS Urban Living QU3 Skin Care Range with Resistem. Ok, so I guess your choice of hair styling product really does depend on what type of hair you have, and with that said, I have opted for the rather dapper Lavett & Chin No. 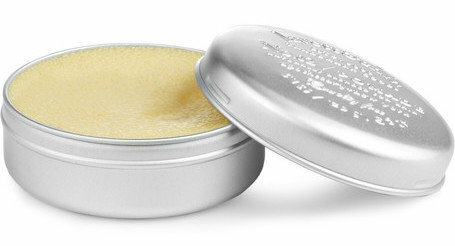 02 Pomade, due to its hold factor and matte-texture it gives my hair. With rich mango and shea butters, selected for their vitamins and nutrients, these act to condition and strengthen strands, while six essential oils, balsam and Madagascan ginger root combine to renew vitality and shine. Expect to pay over £30 for this tiny pot, but it should last you up to 5 months. I don't often sport a beard, but when I do I like to keep it cleansed and conditioned. 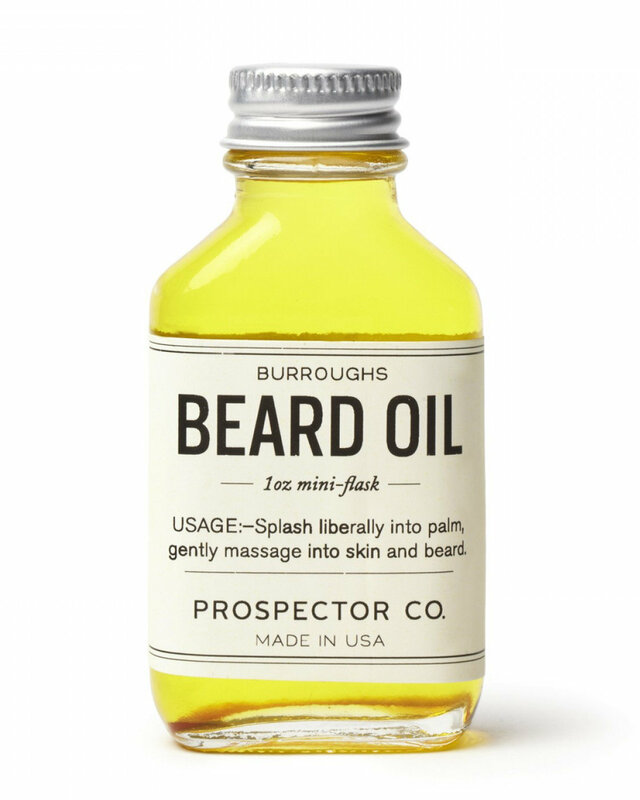 I'm also not really one for beard oils, but Burroughs Beard Oil by Prospector Co. is definitely an exception. I'm not suffering from baldness, yet, but I have been taking supplements for my hair since I was in my early 20s. At 32, could the taking of supplements have played its part in me having thick hair? Who knows. What I do know is that better you look after your hair the more chance you'll get of having stronger, healthier hair for longer. HR23+ Hair Health Supplement is a potent yet safe and effective hair health supplement that can prevent hair loss in men and women suffering from early stages of balding and thinning hair. 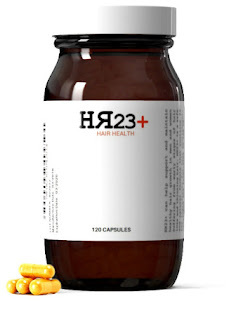 HR23+ is made from 23 key hair beneficiary ingredients that can aid thicker, stronger, healthier hair growth. 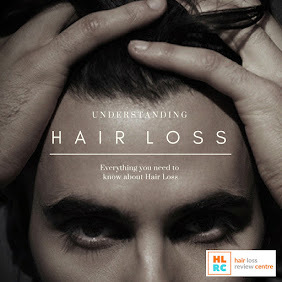 To read more on this exciting new hair product, see our special review, Hair Loss Talk: Does HR23+ Actually Work? 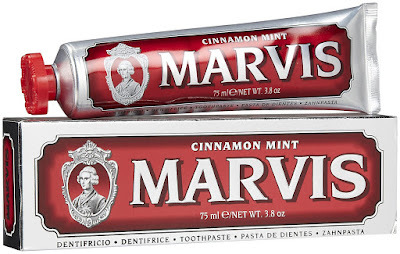 I thought it was about time I broke away from the traditional Colgate and Aquafresh toothpastes, so I opted for the Marvis range instead. This innovative range comes in different flavours, so it really is a matter of preference. I would recommend the cinnamon flavour, if that's your bag. Marvis toothpaste is packaged in an apothecary tube, made in Florence, Italy, where the brand has been a trusted favourite for generations. Designed specifically to freshen breath and whiten teeth, this cool mint-flavoured formula is just what you need for a mega-watt smile. When men hit their thirties, all of a sudden there's a lot more to consider in our grooming routine. Unwanted fine lines and wrinkles begin appearing and we're automatically inclined to find a solution in order to reverse the dreaded ageing process. Eye creams and serums have become increasingly popular with men over the years, and we're seeing a steady rise of products appearing on the market that cater for ageing skin. 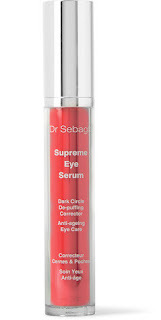 I don't usually spend big on anti-ageing products, but I decided to break that trend recently when I purchased Dr Sebagh's Supreme Eye Serum, of which I am hugely impressed by. The specialist formula delivers smoother, younger, firmer-looking skin and starts working within five minutes of application. The roll-on applicator gently glides to instantly illuminate, tighten and refresh the eye area, correct dark circles and alleviate puffiness, reducing fine lines and wrinkles and boosting elasticity. Ok, so who doesn't like to look their best throughout the year? Tanned skin makes you look healthier, more toned and better. That's a fact. Unfortunately too much sun can leave you looking tired and aged. So, what's the solution? Fake tan, of course! I have been using the Tinted Moisturser by Living Nature for a couple of years now, and it's by far the best I have tried. It's not a fake tan, as such, but more a moisturiser packed with all the goodness with the addition of a tint, which leaves your skin looking slightly bronzed instantly upon application. This lightweight tinted moisturiser provides a sheer hydrating coverage with hint of natural-looking colour. Helps filter imperfections while the blend of plant ingredients, including moisturising Manuka Honey, keeps skin looking and feeling soft, silky and fresh all day long. Available in three shades for all skin types. 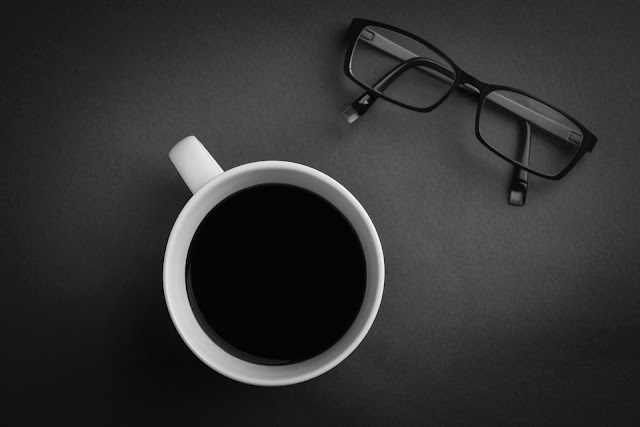 So, there you have it - my 10 men's grooming and health product recommendations for 2016. If you haven't tried some of these then make it your mission to try at least a few before the year is out - trust me, you'll not regret it.